We carry a variety of state-of-the-art specialty films, addressing many uncommon challenges experienced in an office setting. For over 25 years Xlnt Tint has applied specialty film for clients ranging from home owners to high level government agencies. Click here to see our gallery of residential and commercial specialty installation projects. 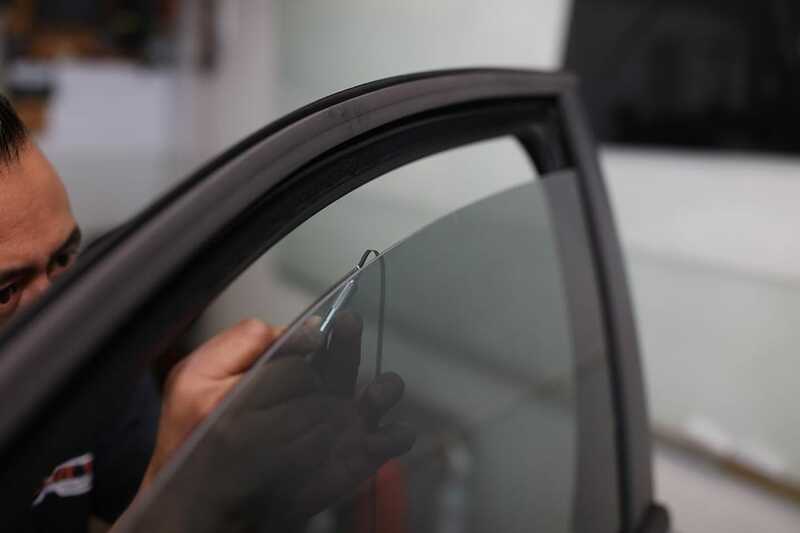 If you are considering window tint for your vehicle, we hope you will consider Xlnt Tint. Click here to schedule a free, in-home consultation and/or enter your own measurements to request a quote.